Saturn™ Data Logger allows for the quick capture of Saturn™ Roulette Wheel data, highlighting non-random results and bias. 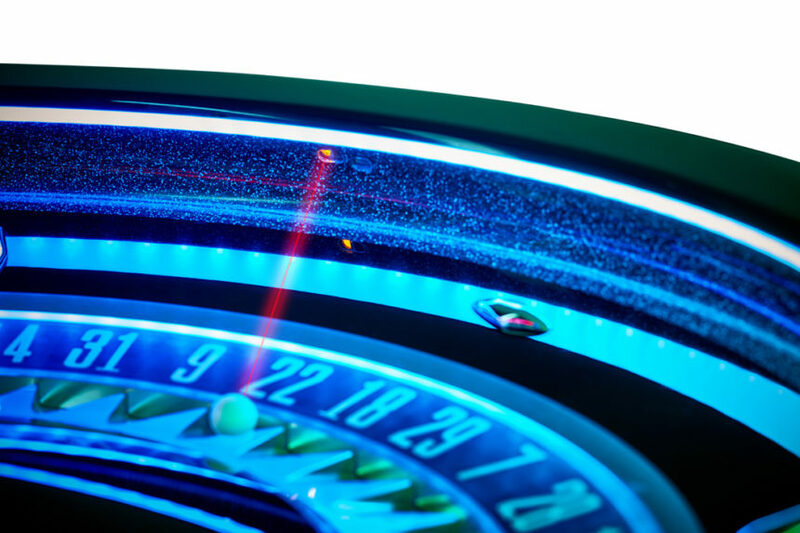 The Saturn™ Data Logger analyses’ the performance and integrity of the Roulette wheel, highlighting non-random results and drop zone bias caused by inaccurate balancing, table movement or fraudulent wheel tampering. Included as standard on all Saturn™ Roulette wheels and available as an optional addition to the Mark VII Roulette Wheel, the Saturn™ Data Logger is built into the base of the wheel where it captures data 24 hours a day, storing wheel events for over 6 years. The Saturn™ Data Logger is easy to use, with data captured automatically from memory embedded within the wheel, event data can then be downloaded to laptops or PC’s using an external download kit (supplied separately). Once downloaded operators can access a wide range of statistical reports and the open source format also allows you to interface with third-party software applications. 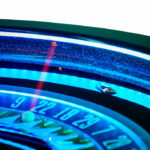 Included in the information recorded and stored by the Saturn™ Data Logger is winning numbers, start of game, no more bets, direction and speed of the wheel, ball drop zone, dealer miss spins and much more.